1. Not A Fan. For a video based talk, followed by group discussion, this is one of my favorites, “Not A Fan,” by Kyle Idleman. I met Kyle a couple years ago when he spoke at our LCMC national church gathering. He’s a great speaker and very Bible centered. Here are two links to his series. 2. Life Change Bible study series. We have used Bible book studies with our AVCS teachers from this source, and it provides an opportunity to go through a book of the Bible with lots of questions and discussion starters. You can choose just about any book of the Bible. 3. Lutheran Church of the Cross Bible studies. We have MANY Bible book studies that have been produced by our own pastors over the years, using Bible commentary and questions. These can go many weeks, if you desire. Many books of the Bible. Handouts can be reproduced at church for you. I am compiling a list of all these that you can chose from. Thank you again for your leadership. I look forward to talking with you soon and please let me know, by phone or email, how your group is doing. God’s desire is for His church to live together, not apart from each other. We need to encourage and challenge one another in living the Christian life to it’s fullest. Being a disciple of our Lord Jesus Christ is a very high calling. A disciple hears the words of Jesus and also follows His example in living the Christian life. Let’s encourage each other in living out this high calling! What a joy it is to serve the Lord! When we follow His call and exercise our spiritual gifts, we are a blessing to others and we are fulfilled in Jesus’ name. There is no higher calling than to give a testimony to another person regarding what God has done in our lives and to have a part in leading them to Jesus. Give ‘em heaven! When we worship we both give our praise to the Lord and we receive back from Him. What a mighty and miracle working God we have! Praise the name of Jesus! 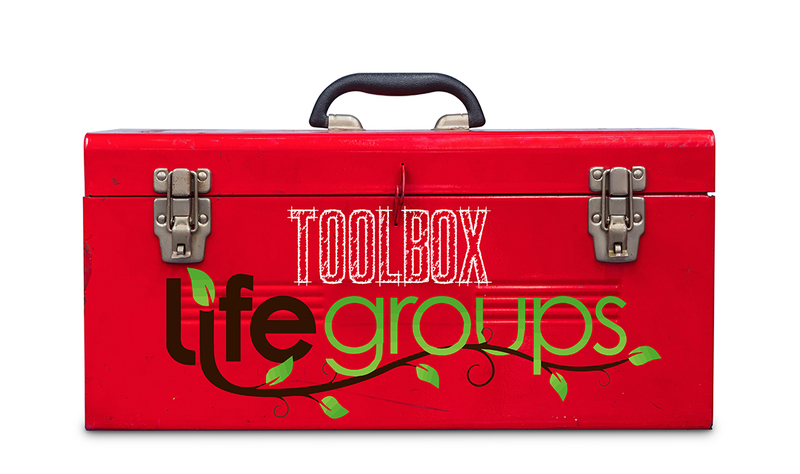 Go to Right Now Media to find an idea of a study for the Life Group sessions that will continue after Easter. You will receive an email from Right Now Media that will invite you to view their materials. This is a gift from Crean Lutheran High School, and their icon is to be selected on the Right Now site so you can view the studies.